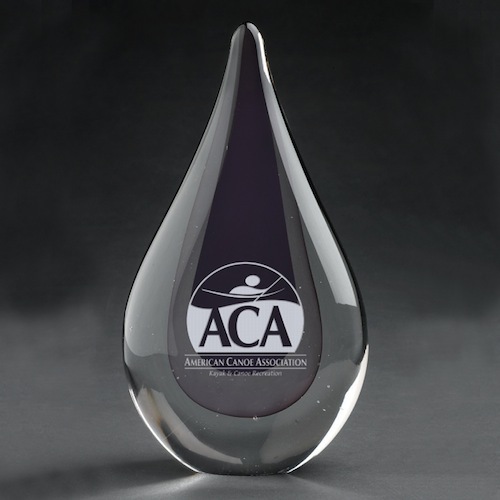 Royal purple teardrops are layered and surrounded by crystal clear glass commemorating significant achievement or recognition makes this Sevilla Award stand out. Due to the individual hand crafting of each art glass award no two pieces will be identical.Reasonable variations in size, weight, shape and color will occur. Bubbles and flow marks are not considered defects. White Gift Box / 2.75 lbs / 1 pcs.